Today's Feel Good Friday story is both for your soul and your body! For two years, we offer housing, food, medical and dental needs, therapy, education and job training without charging the residents or receiving government funding. Our six homes function without 24-hour live-in staff, relying on residents to create a supportive community, maintain recovery, and share household tasks. Women come to Magdalene from prison, the streets and from across the Southeast and the country. The women of Magdalene/Thistle Farms range in age from 20-50, and many have been sexually abused between the ages of 7-11, began using alcohol or drugs by 13, have spent years in and out of jail, and have spent on average a decade on the street prostituting. 72% percent of the women who join Magdalene are clean and sober 2 1/2 years after beginning the program. So how does a great program like this get any greater? 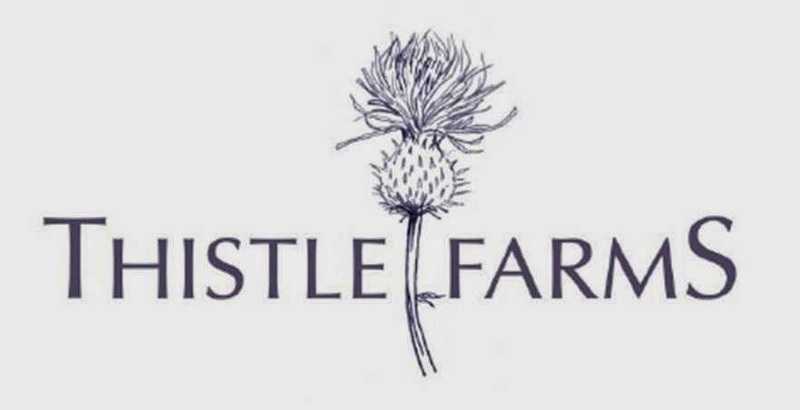 With their social enterprise, Thistle Farms, founded in 2001. Again from the website, Thistle Farms "currently employs nearly 50 residents and graduates, and houses a natural body care line, a paper and sewing studio and the Thistle Stop Cafe. By hand, the women create natural bath and body products that are as good for the earth as they are for the body. 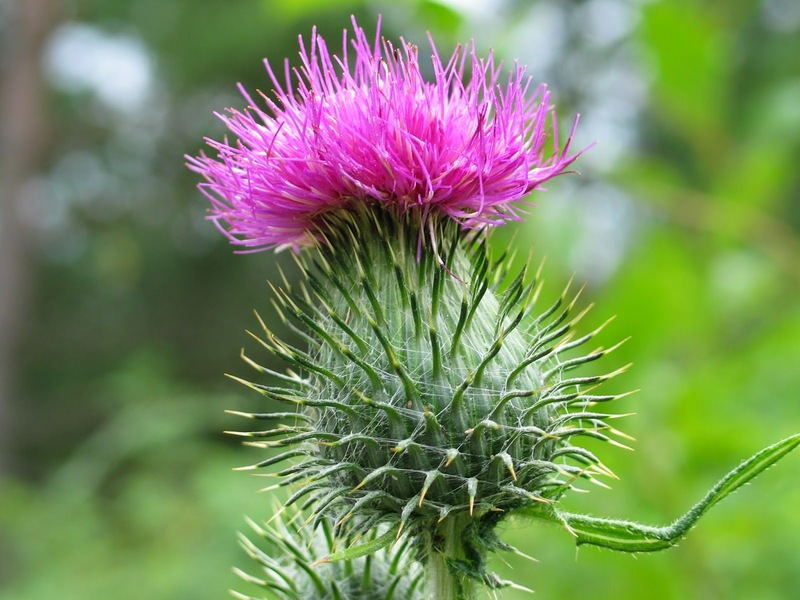 Purchases of Thistle Farms products directly benefit the women by whom they were made." Told you this was a feel good story for your body and soul! Learn more about the program in this Huffington Post article by Executive Director, Becca Stevens or see the residents in action by watching the 3 minute video, Thistle Farms: A Look Inside or 9 minute NPR story from 2011. 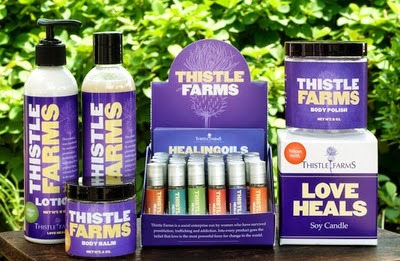 If you believe in their philosophy that love heals and you're ready to do more to support these women who are rebuilding their lives, like Thistle Farms on Facebook, follow them on Twitter, or treat yourself to some of their beauty productions by going shopping!